The human body is a wonder of nature. But it is only able to carry out all those wonders when it is adequately fed. On the principal level, everything that we eat and imbibe can be broken down into two groups: macronutrients and micronutrients. As these names indicate, macronutrients are the group of nutrients that human body requires in large amounts (grams or more). On the other hand, micronutrients are only required in milligrams and micrograms. Nevertheless, their small amounts don’t imply that our bodies can remain healthy if we don’t take care of those fractions of grams. Almost 100 hundred years ago, humans were not aware of such terms. So, nutritional charts didn’t exist back then and humans would eat food for their apparent benefits. 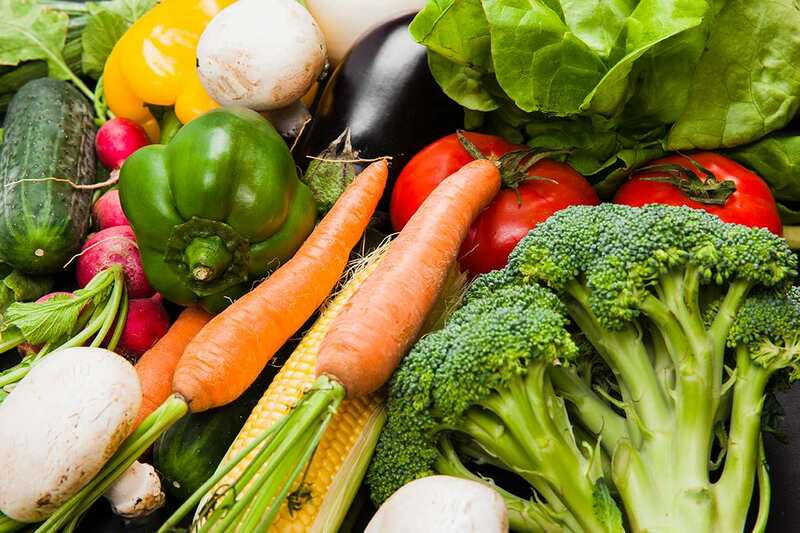 Food sciences experienced significant development post-industrialization and the revelation about the presence of macronutrients and micronutrients in foods was virtue of that progress. The flood of information due to a better understanding of food science has benefitted us in many ways but with some caveats attached. 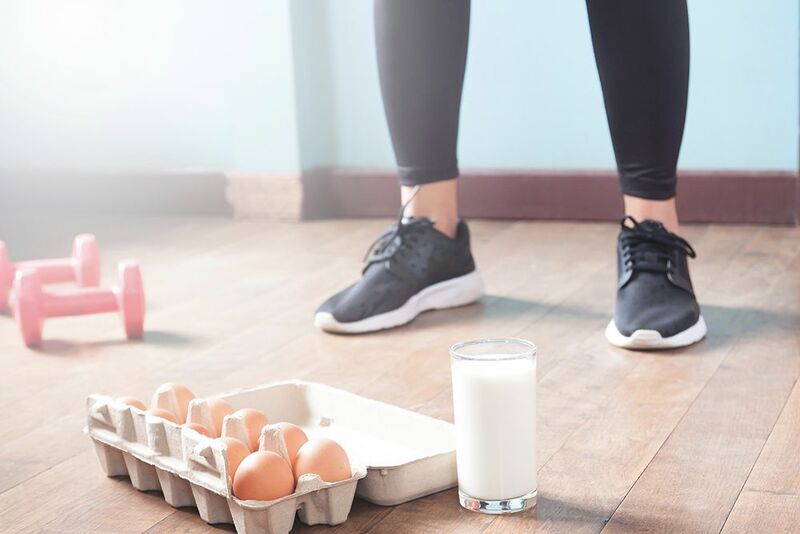 While we are now aware of macronutrient and micronutrients, continuous coverage highlighting the importance of one group over the other has resulted in skewed diet patterns and routines. It is important to understand what we mean here. 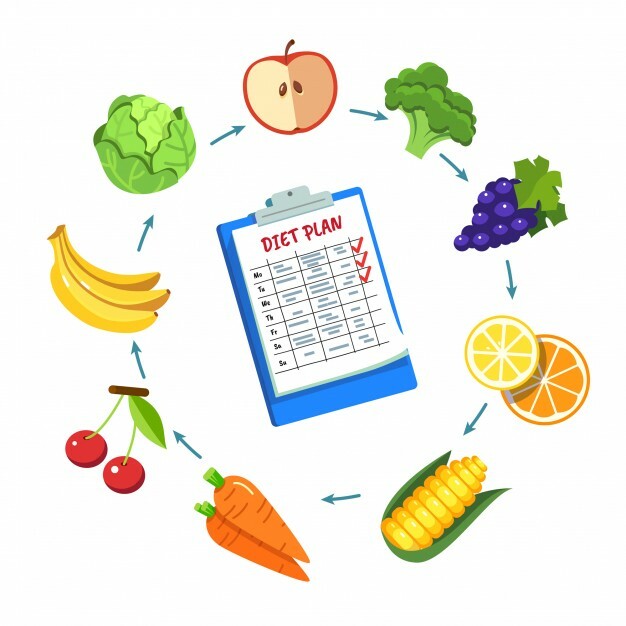 Whether it’s Paleo or Keto, nearly all the contemporary diet plans are centered on the proportion of different macronutrients (proteins, carbohydrates, and fats). They don’t much account for the amount of different micronutrients they are supplying the dieters. Obesity is now a worldwide issue and modern lifestyle with limited physical activity is one of the major reasons. Carbohydrates in different forms are also very much responsible for obesity. 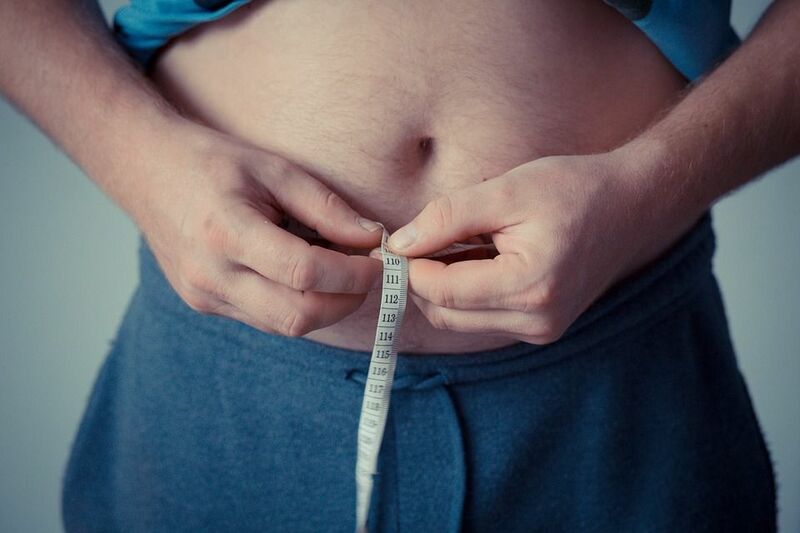 Similarly, fat is another macronutrient that is very much discussed in connection with weight loss. In addition, different fitness regimens emphasizing lean and sturdy bodies are the advocates of increased protein consumption. So, with these three macronutrients taking all the limelight, it is only natural that people are less aware of their micronutrient needs. How Has Less Awareness Regarding Micronutrients Turned Out? The never-ending discussions on carbs, fats, and proteins and relatively negligible discourse on micronutrients have resulted in different health problems worldwide. For instance, micronutrient deficiency is even common in the population of developed countries that are not facing any food scarcity. This deficiency is caused by this simple reason: less understanding and knowledge regarding micronutrients. As per the statistics of World Food Programme, a food-assistance subdivision of the United Nations, nearly two billion people globally are suffering from different kinds of micronutrient deficiencies. As we have established the importance of micronutrients in the above discussion, it will be fitting to get into the details of different micronutrients now. Like macronutrients, micronutrients are also divided into subgroups. Vitamins are organic molecules usually composed of carbon, hydrogen, and oxygen. 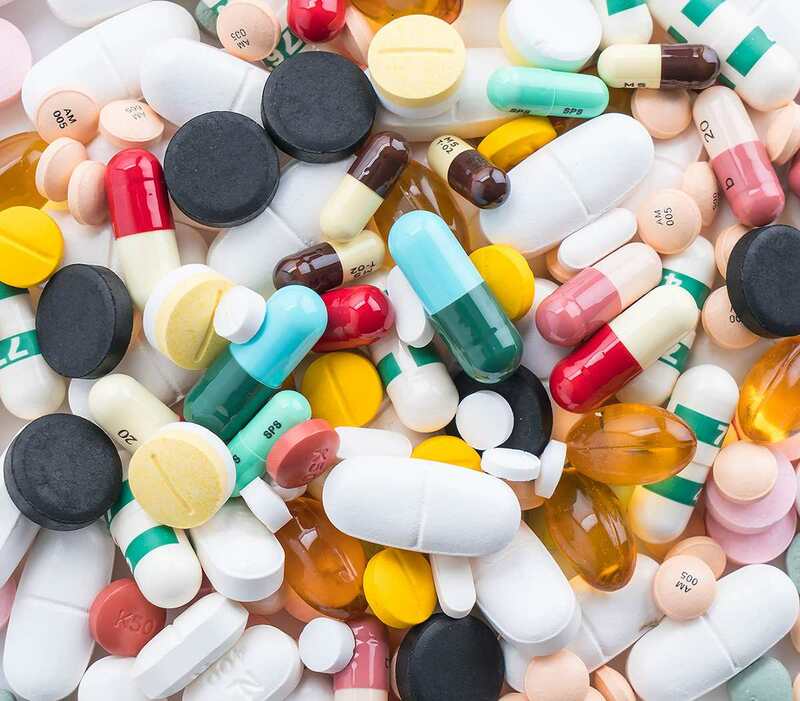 According to their atomic arrangements and bonds, there are different types of vitamins. Vitamins are usually consumed by a metabolic reaction in the body instantaneously. However, there are some vitamins that can be stored in fat tissues and the liver. Let’s have a look at vitamins, their sources and how their deficiencies can affect us. Vitamin A is responsible for many different bodily functions. From cell differentiation to bone formation, Vitamin A plays its part. It is popularly known for improving vision. Sources: Animal source foods are the main source of Vitamin A. Whole milk, egg yolks, and liver are rich in this vitamin. Deficiency: Night blindness and weak immune system particularly against infections are the major consequences of Vitamin A deficiency. Vitamin B is often known in the form of a complex. Eight different vitamins are part of this complex. It is important to mention that they are pretty much dissimilar to each other in their functions. They are only grouped together because one can find them in the same type of foods. Also known as thiamin, this vitamin is present in nearly every food item. Our body needs an amount proportionate to how many calories we consume. Vitamin B1 is responsible for many cellular reactions and therefore its deficiency can cause numerous health complications. From muscle atrophy to nerve damage, the deficiency of Vitamin B1 can be very detrimental to the human body. Luckily, deficiency of Vitamin B1 is very rare because we can get a sufficient amount from most types of common diets. Vitamin B2 is also known as Riboflavin and plays a critical role in fat and carbohydrate metabolism. We fulfill our Vitamin B2 needs from staple dietary items (cereals, grains, and dairy products). Like Vitamin B1, its deficiency is also rare but people suffering from alcoholism are vulnerable to it. Aside from assisting Vitamin B1 and B2, Niacin or Vitamin B3 also facilitates the reaction of DNA replication and cell differentiation. Red meat, fish, and poultry are the major sources of Vitamin B3. Vegetarians can fulfill their Vitamin B3 needs from fortified cereals and enriched grains. Vitamin B3 deficiency is common among demographics where corn is the major source of dietary needs. There is a scientific reason for that. After getting broken down in the body, the corn particles react with Niacin thus making it unavailable for cellular functions. Severe deficiency of Vitamin B3 can result in a deadly medical condition called Pellagra, which is characterized by dementia and dermatitis. There are treated corns available on the market that don’t eat up the essential amount of Niacin required by the body. Vitamin B5 is also known as pantothenic acid. It is essential for fat metabolism. Vitamin B5 can be found in different legumes and beans. Animal source foods are also a good source of Vitamin B5. Deficiency of this vitamin can result in different skin problems. Vitamin B6 plays a key role in the production of blood cells and neurotransmitters. One can fulfill the bodily needs of Vitamin B6 by adding chickpeas, poultry, meat, and banana in the diet. Its deficiency is not common. However, people suffering from Vitamin B6 deficiency can experience the symptoms of dermatitis and anemia. Commonly known as Biotin, this vitamin is widely known for its benefits for hair, skin, and nails. For that reason, it has also become a part of many cosmetic treatments. Natural sources of Vitamin B7 are nuts and meats. 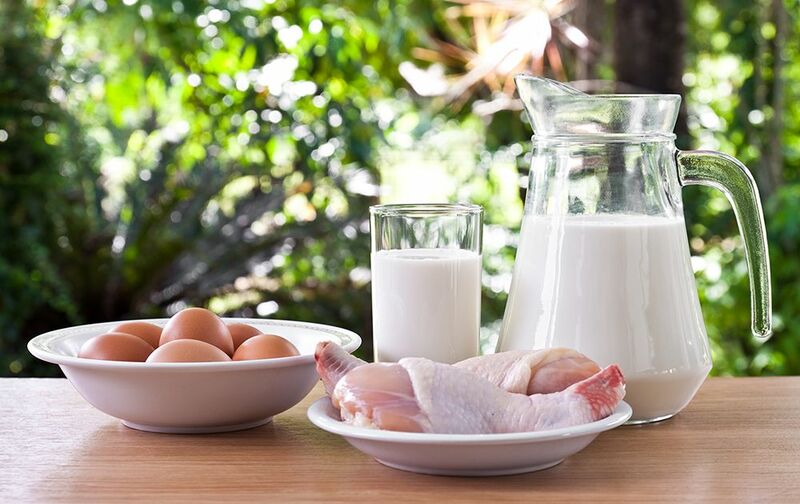 You can also fulfill your Biotin needs by adding potatoes, eggs, and poultry to your diet. Vitamin B9, which is also known as Folate, is essential for amino acid metabolism. This means if you eat protein-rich foods, then you must add more Folate to your diet. Moreover, Vitamin B9 also plays a major role in the maturation of red blood cells. Greens, fortified cereals, and grains are rich in Vitamin B9. Deficiency of Vitamin B9 is known for birth defects and increased risk of cancers and cardiovascular diseases. The last vitamin of the complex is also referred to as Cobalamin. Fish, poultry, and meat are abundant in Vitamin B12. Some cereal products are also fortified with this vitamin. Vitamin B12 is responsible for the protective mechanism of nerve channels in the body, and its deficiency can lead to various neurological diseases. 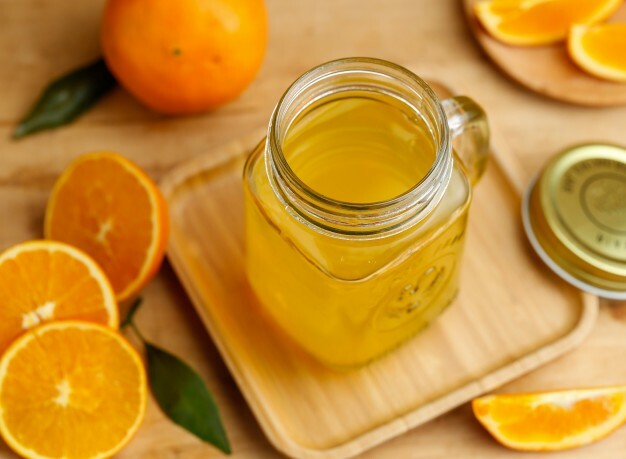 Vitamin C is known for its role in various critical functions in the body. It helps mechanisms that are responsible for the synthesis of different hormones and neurotransmitters. It also facilitates the production of genetic material in the body. Moreover, it strengthens the musculoskeletal system by catalyzing the synthesis of collagen. Its sufficient intake also plays its part in fighting anemia by increasing the rate of iron absorption in the body. Plants, particularly citrus fruits and green vegetables, are good sources of Vitamin C. Prolonged deficiency of this vitamin leads to scurvy, a health condition characterized by anemia, oral diseases, and skin hemorrhages. Vitamin D is responsible for regulating calcium levels in the body. This is the reason it is central to the health of bones. This vitamin is also unique because it is synthesized in the skin with the exposure of sunlight. 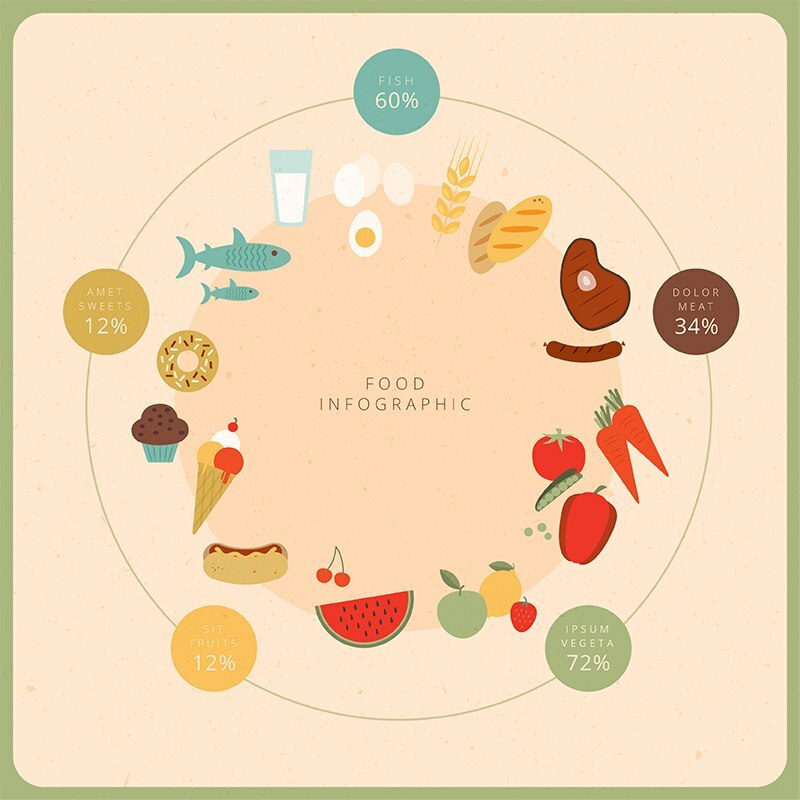 The amount of Vitamin D in food items is nearly negligible. However, small traces of Vitamin D can be found in some fish, egg yolks, and mushrooms. Researchers are now also studying Vitamin D for its preventive role against autoimmune diseases. Deficiency of Vitamin D makes bones more vulnerable to fractures. 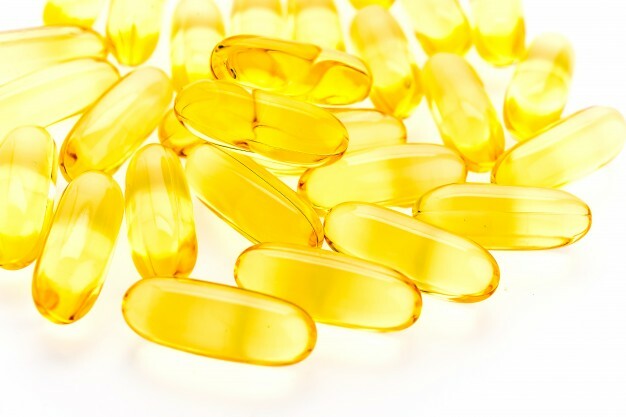 Vitamin E has a very specialized role in the body: to protect cell membranes from the detrimental effects of oxidation. Vitamin E is required in a very minimal amount by the body and therefore it is easily fulfilled through routine diet. Deficiency of Vitamin E is rare but it can be dangerous for the human body. In the absence of adequate Vitamin E in the body, red blood cells become more vulnerable to the oxidative reactions. This is another vitamin that is required in a very small amount by the body. A few micrograms of daily intake are enough for both men and women. 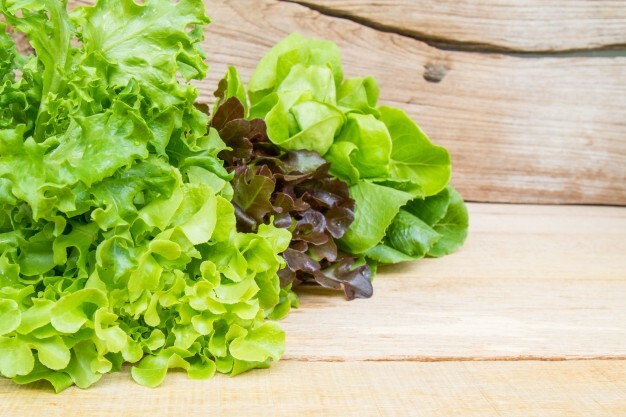 Vitamin K is responsible for the process that facilitates blood clotting and bone formation. 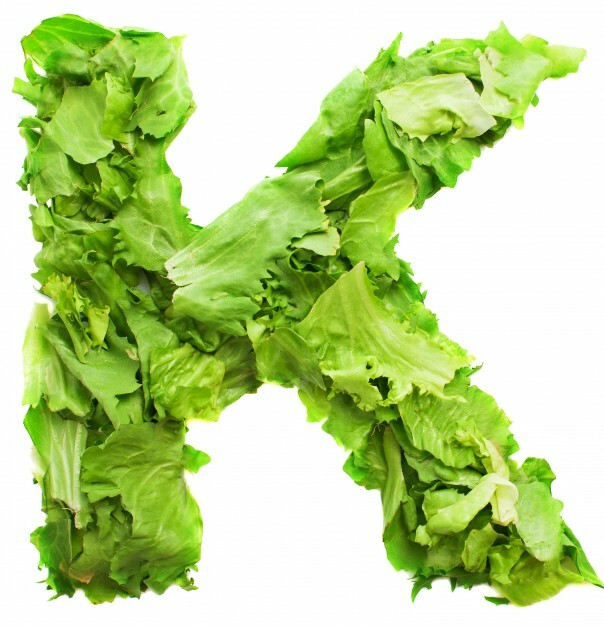 Deficiency of Vitamin K is rare but it can lead to impaired blood clotting and reduced bone density. Vegetables such as kale and broccoli contain a good amount of Vitamin K. Adding them to your regular diet will easily fulfill your Vitamin K needs. 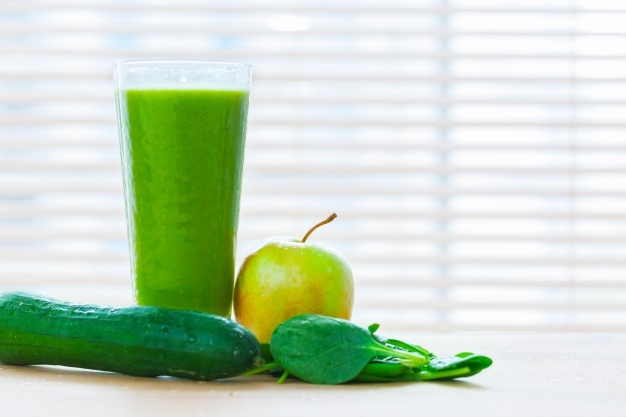 Major minerals are micronutrients required by the body in excess of 100 milligrams every day. Calcium and magnesium are the two major minerals. Calcium, a naturally occurring Group 2 element, plays an important role in the movement of muscles. In short, calcium channels in the muscles are responsible for their contraction. Moreover, it is a well-known fact that our bones are mainly composed of calcium. 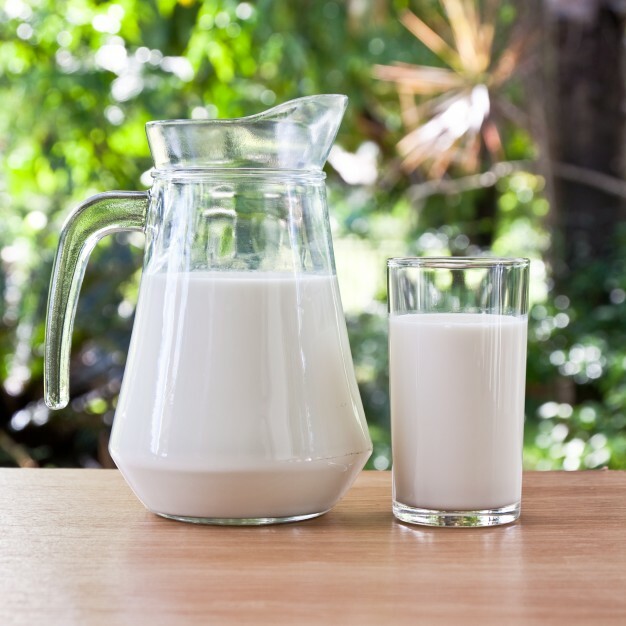 Dairy products are a major source of our daily calcium needs. Different vegetables also contain traces of calcium with different rates of absorption. As compared to calcium, people are less aware of the role of magnesium. It facilitates hundreds of bodily reactions. One can argue that magnesium is more vital to the body than calcium because it can also facilitate muscular contraction. 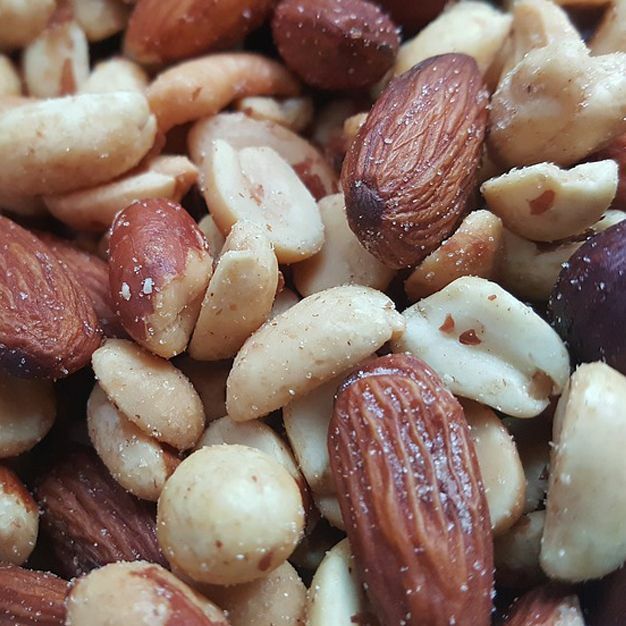 Legumes, leafy vegetables, different nuts, and seeds are main sources of magnesium. All those minerals required by the body in amounts lower than 100 milligrams are called trace minerals. Iron is the most important trace mineral of them all. In a way, iron is responsible for the circulation of oxygenated blood in the body. It also plays a part in many different metabolic reactions and in the development of the brain and nervous system. Animal flesh is the major source of iron that our body uses to bind oxygen to the blood cells. 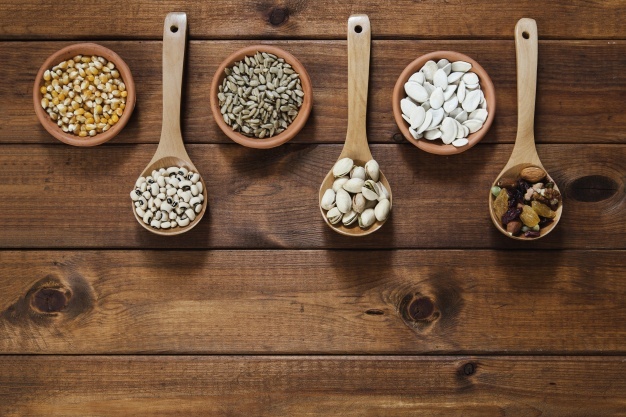 You can also get a sufficient amount of iron from different plant-based foods such as legumes, raisins, and spinach. Anemia, a leading world health problem, is mainly caused by iron deficiency in the body. 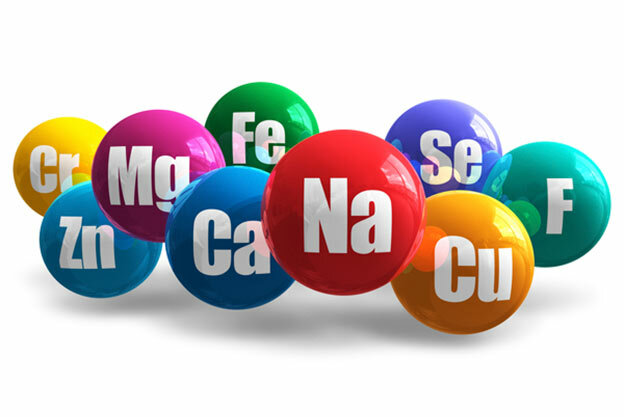 Aside from iron, zinc, iodine, chromium, manganese, copper, selenium, fluoride, and molybdenum are also important trace minerals responsible for the healthy growth and function of a person. Should Micronutrients be Taken Through Supplements? The debate regarding the intake of micronutrients through supplements is never-ending. 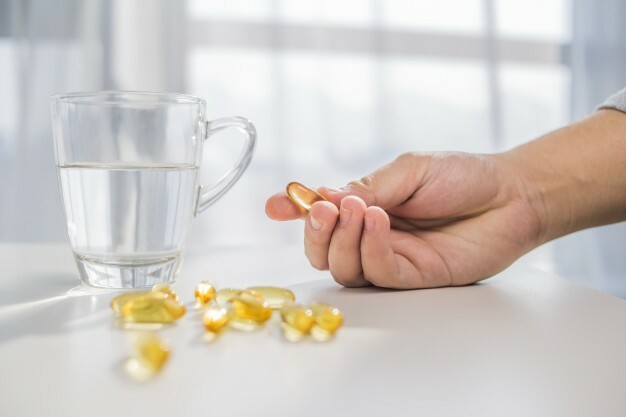 Without exhausting yourself with differing opinions, a simple rule can help you in deciding whether or not nutrient supplements should be taken. Schedule your appointment to see our team of healthcare professionals and get the treatment you deserve!